We are here to help you create your personal eco-friendly oasis of relaxation, renewal and rejuvenation. The foundation of every bathroom is its coordinating towels and bath mats. Transform your bathroom with our vast array of aesthetically pleasing and exquisitely luxurious natural, organic cotton bath towels, thick robes, and coordinating shower curtains. With so many texture and color choices, building your special spa bathroom with organic cotton and natural material ingredients is easy and fun. Our newest and most unique towels are the Bamboo Towels produced by combining 100% renewable bamboo fiber with pure natural cotton, producing an exceptionally soft and absorbent towel. Very eco-conscious and eco-friendly for you and the planet. MicroCotton Towels are highly absorbant and rated the Best Cotton Towel by Real Simple Magazine June/July 2002! Available in many colors and sizes. MicroCotton Towels are luxury cotton towels made with 100% very long-staple, very fine cotton with an amazing 600 GSM weight. Not only are MicroCotton Towels 100% natural and super-absorbent, but no chemicals except eco-friendly azo free dyes are used. Mixing and Matching is a breeze because MicroCotton towels, Cotton Reverse rugs and our new Resist shower curtains share over 30 colors. Something for everyone! If you desire a calm and soothing eco-friendly bath towel consider our new Coyuchi 100% Organic Cotton made with 100% certified organically grown cotton by Skal International. 100% eco-friendly. Grown without any chemicals, these plush and super absorbent terry towels are finished with a traditional dobby border with a taped edging. Coyuchi Organic Towels are simply a pure natural joy. Picture yourself at the elegant European luxury spa located on the beautifully landscaped estate of the "Sonoma Mission Inn" in Northern California. You're enjoying the vast array of treatments as well as the warm mineral water pumped up from beneath the property to feed the inn's pools. Sound inviting? Create your own bathing ritual at home, without the travel and when it is time to dry-off, you'll naturally reach for an Annur Luxury Cotton Towel . Annur Cotton Towels are made with the finest and highest quality cottons in the world, grown in the Blue Mountains of South India. 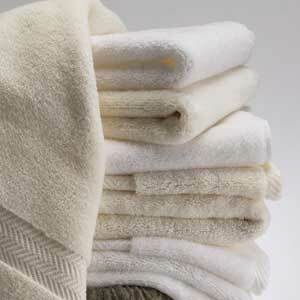 We consider Annur Cotton towels and mats to be one of our most opulent natural bath products. Of course, our Annur Cotton Towels and Bath Mats are completely natural and chemical-free. 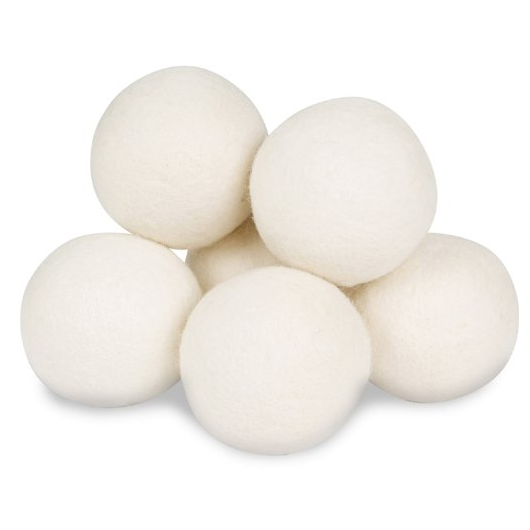 You'll be impressed with their velvety touch and super-absorbency. Fit for your very own personal home spa. Organic cotton and Natural Fiber Towels from Good Night Naturals, an online resource for soft and absorbent towels and bath mats.